In the wake of the Dr. Larry Nassar scandal at USA Gymnastics and Michigan State University and ongoing investigations at USA Swimming where allegations of sexual abuse were reportedly ignored for decades, new reports have emerged concerning similar abuses at the International Water Polo Club in Los Alamitos, CA. According to an indictment handed down earlier this year by the District Attorney’s office in Orange County, Bahram Hojreh, a prominent youth water polo coach in Southern California has been accused of sexually abusing seven of his female players, four of whom were 15 years or younger at the time. According to prosecutors, the abuse took place during one-on-one coaching sessions between the coach and his players. Hojreh’s attorney, Ricardo Nichol, has said his client denies the allegations and that Nojreh has no record of improper behavior. USA Water Polo (USAWP) CEO, Christopher Ramsey, has notified members of the organization of Hojreh’s arrest and the allegations against him. 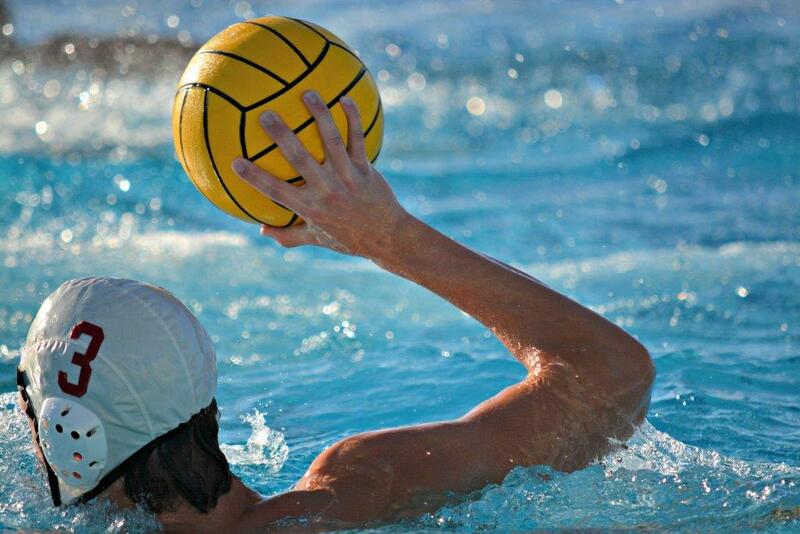 USA Water Polo is one of the 47 National Governing Bodies (NGBs) under the umbrella of the US Olympic Committee. The allegations against Hojreh were initially reported to the US Center for SafeSport in January. SafeSport promptly suspended Hojreh from USAWP including his position on a regional board. The Center for SafeSport was launched in 2010 to respond to allegations of sexual abuse within the USOC NGBs. While the scandal involving Dr. Nassar has captured the headlines, similar allegations of sexual abuse have surfaced at USA Swimming, USA Taekwondo and now at USA Water Polo. In some cases the alleged abuse occurred over decades. The USOC and the NGBs are converging at a critical crossroads. Cultural change requires a new vision from the USOC board and a commitment to drive it down through the 47 NGBs. Anything less will not be acceptable to the millions of athletes and their families who expect to be protected while pursuing their dreams.